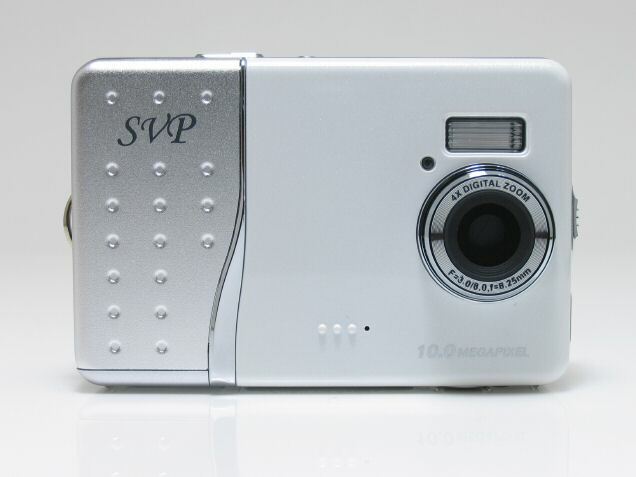 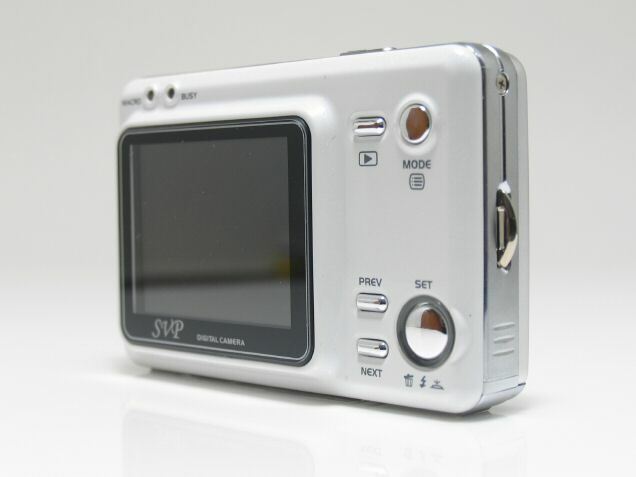 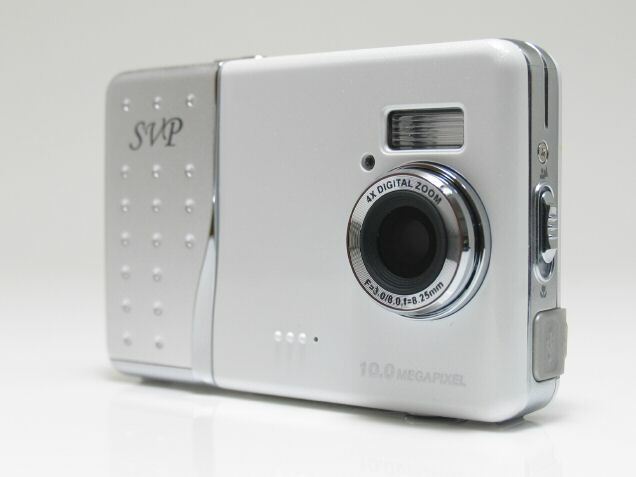 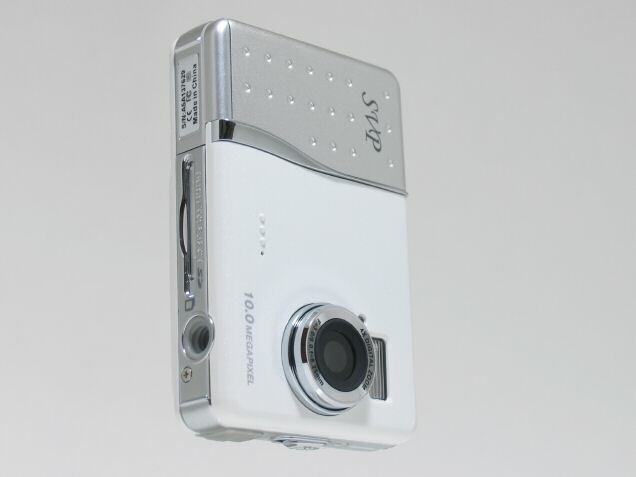 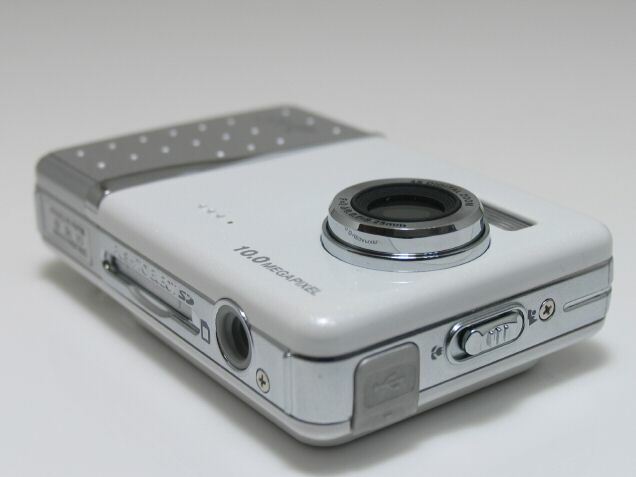 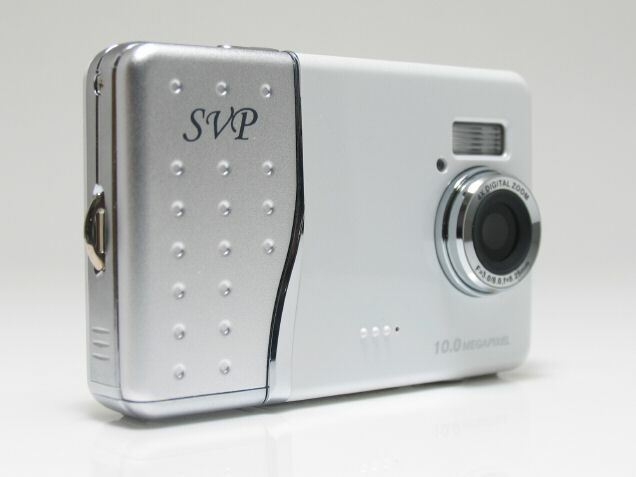 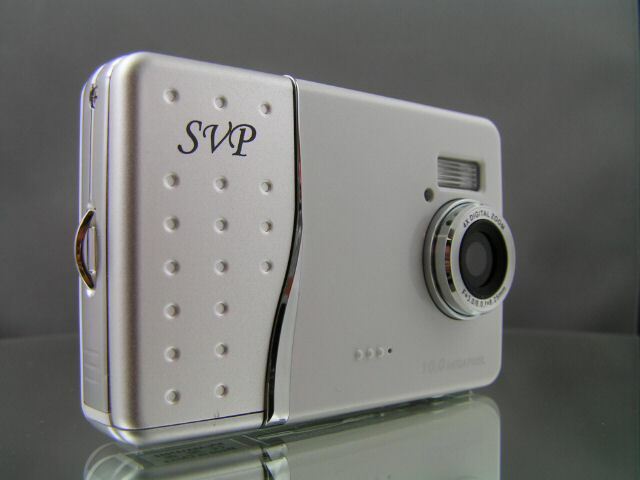 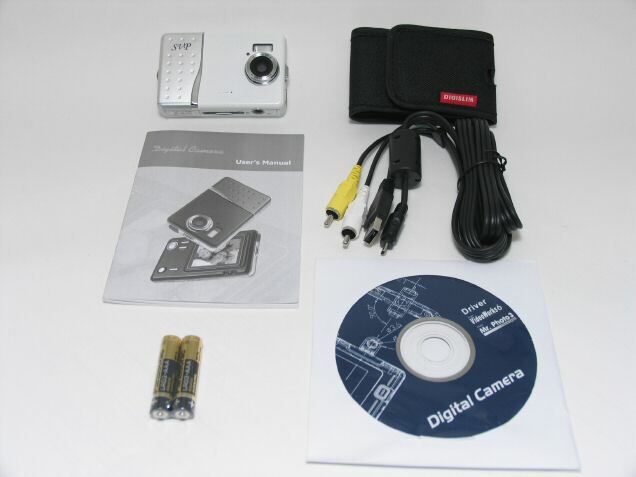 SILICON VALLEY PERIPHERALS DC-1037---10.0 MegaPixel 6-In-1 Digital Camera w/Flash, 4X Digital Zoom & 2.0" LTPS COLOR LCD NEW 2006 MODEL! 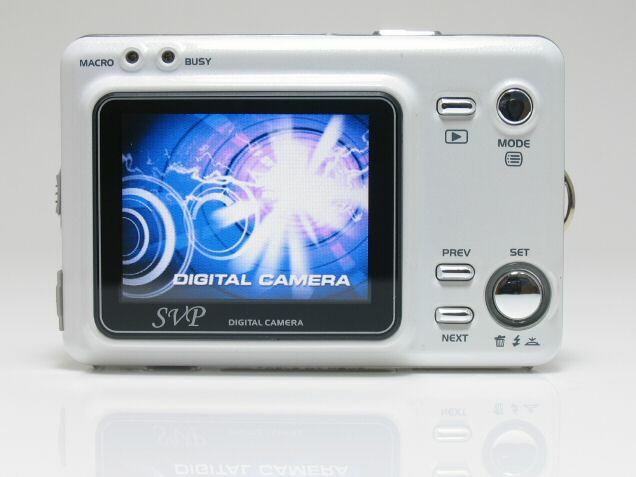 The DC-1037 Multi-Media Digital Camera from SVP is 6 cameras in 1 and gives you high-quality, high resolution photos both indoors and out with an amazing resolution of up to 10.0 Mega Pixels! 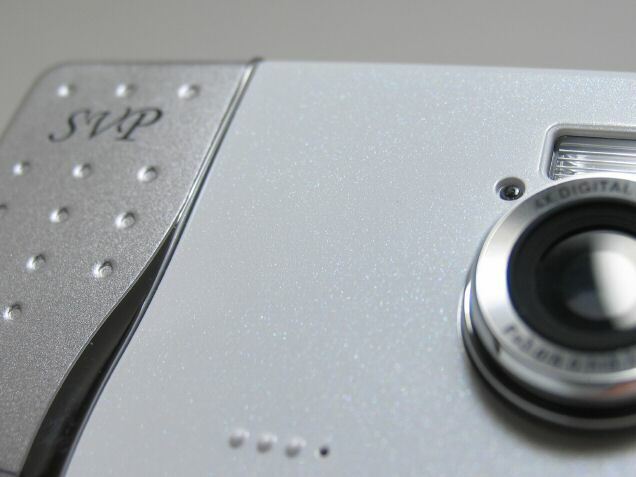 Far superior to less expensive sensors, the EXTRA high-quality Micron CMOS sensor will give you sharp photos in a wide range of settings. 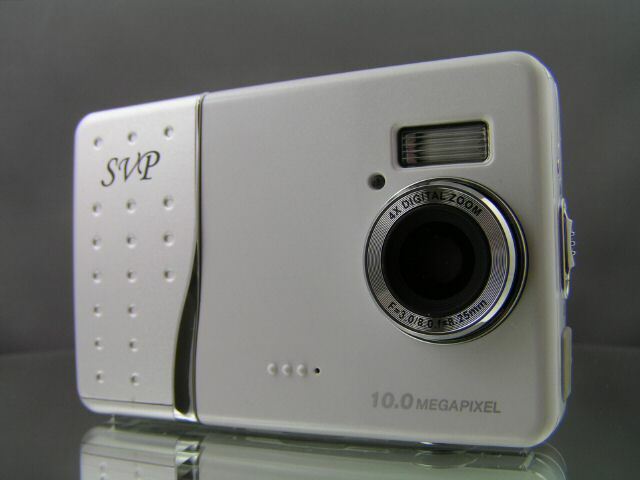 This versatile camera is sure to please even the most demanding photographer by allowing you to take either still photos, video clips or full length movies using the 32MB of onboard Flash Memory. 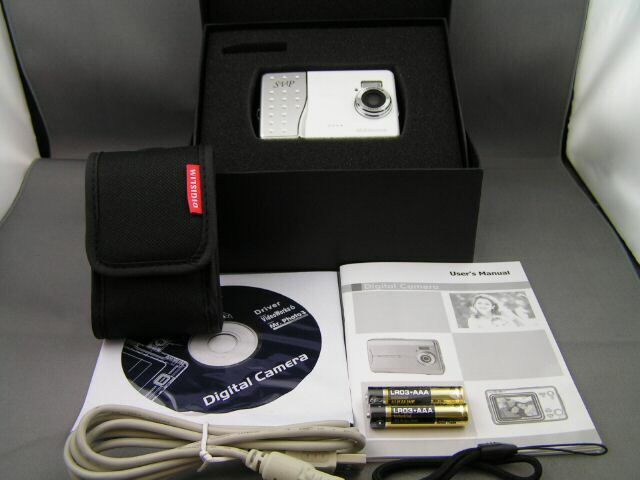 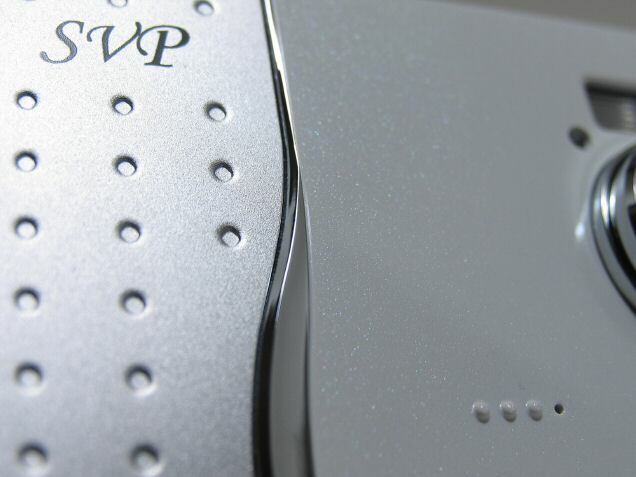 The memory is infinitely expandable using removeable Secure Digital Memory Cards. 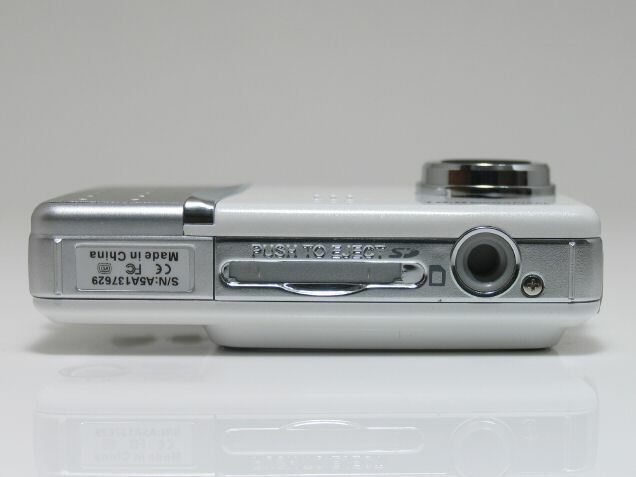 The DC-1037 has 3 Flash settings, 4 White Balance settings and Auto-Exposure technology to give superb results almost every time! 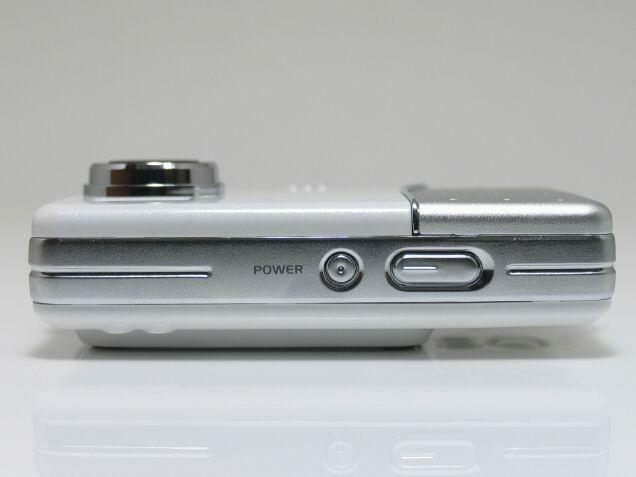 Take super close-ups with the MACRO setting and the 4X Total Power Zoom. When a still shot just won't do.....take a FULL LENGTH movie with BOTH VIDEO & AUDIO! 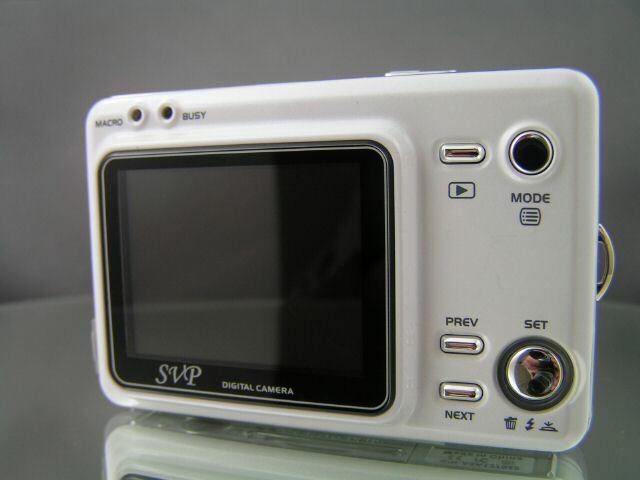 Use the TV-Output to show your video clips, movies and photos right on your television! Other features include a 10-second timer and Auto Power Off (1 minute, 3 minute). 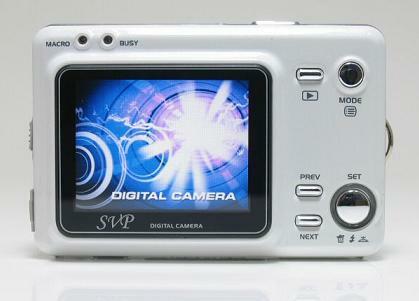 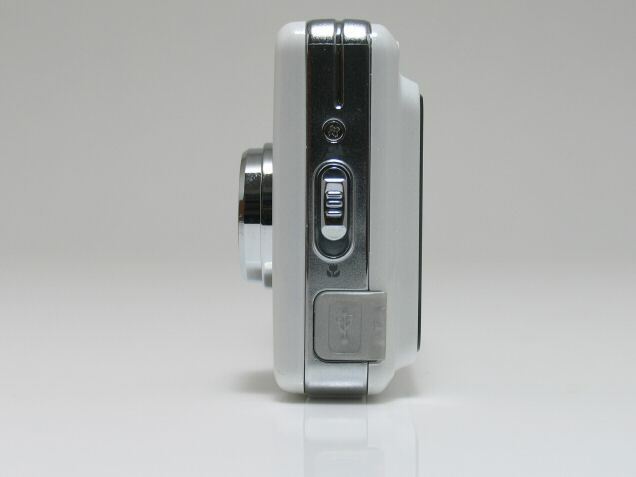 The DC-1037 Multi-Media Digital Camera is hard to beat! 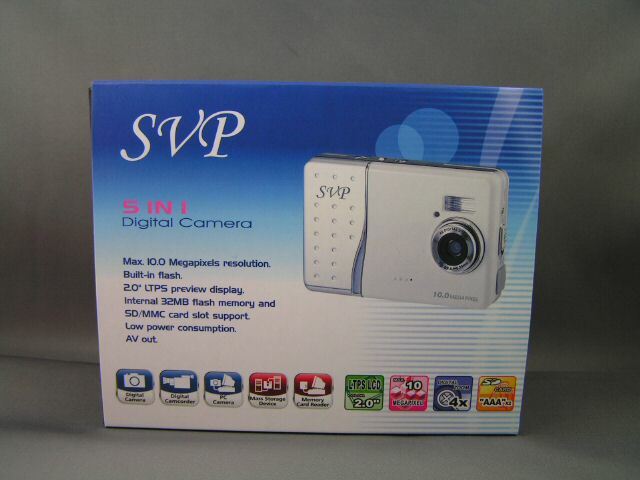  Compatible with Microsoft Windows 98SE/2000/XP/ME or MAC OS 8.6~9.2, MAC OS X 10.1 or above. 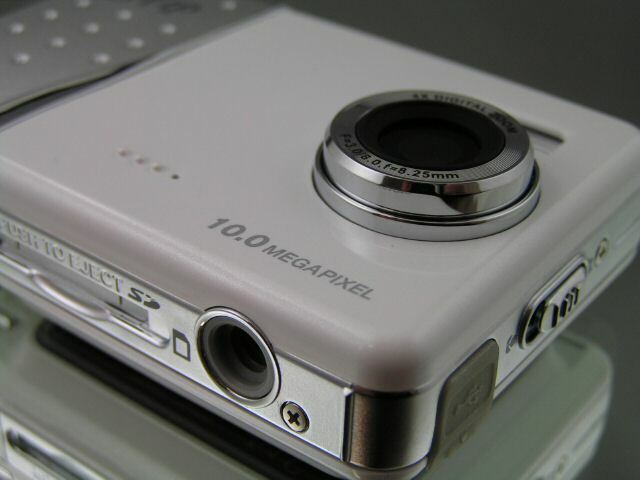 The DC-1037 Is The BEST VALUED 10.0 MegaPixel Digital Camera On The Market!